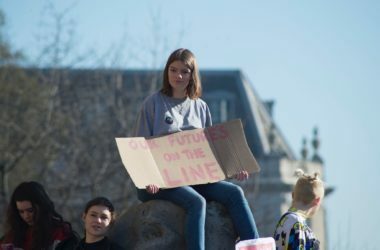 What can you do when you are dissatisfied with the political processes within your country? Well, technically, you could start a new one. 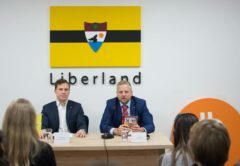 It was in 2015 when Czech politician Vít Jedlička announced the creation of The Free Republic of Liberland on the west bank of the Danube river. 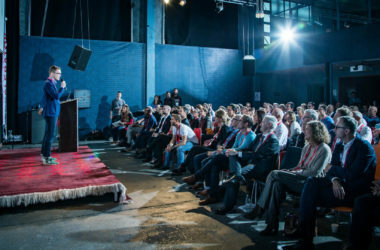 Situated between Croatia and Serbia on a disputed area of land 7km² in size, the micronation has since made headlines for its optional tax system and an economic and legal system built on blockchain as well as seeing over 200,000 people from across the globe apply for citizenship within the first week. 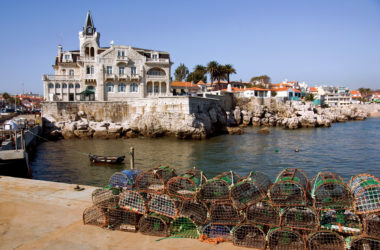 Although the third smallest ‘sovereign state’ after the Vatican and Monaco, it is yet to be formally recognised by any country in Europe. Despite this, the citizenship applications continue to pile in as self-declared President Vit brushes shoulders with prominent politicians at speaking events around the world. The President has a background in political science, economy and diplomacy and was a former financial analyst before embarking on the creation of Liberland. “For many years I was trying to figure out how we build up more free society on this planet,” Vit told me. 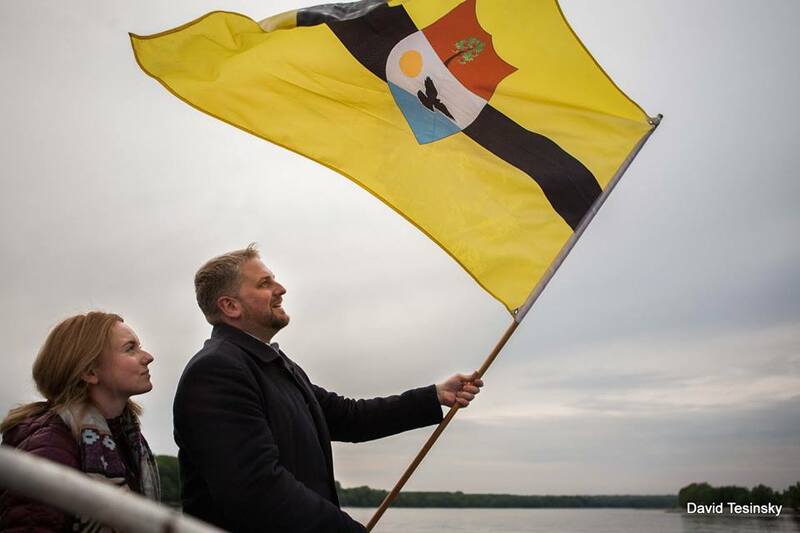 “I realised that even if we had a majority in the European Parliament, we couldn’t change anything because the institutions were not designed to change it.” It was through a dissatisfaction with the current political climate that the inspiration for Liberland came into fruition. 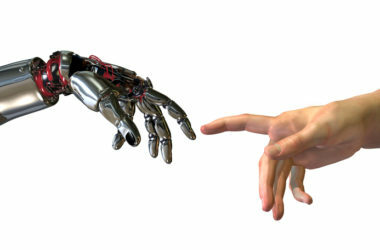 “I was thinking, we really have to start something new to make the whole system obsolete. 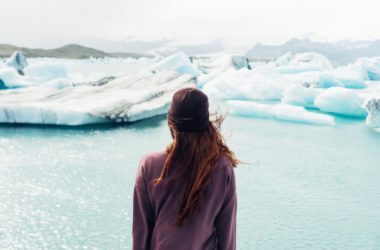 We must not fight within the system…we just have to start building things.” The new micronation had anticipated around 20,000 applications in the long run, but with the actual amount reaching nearly 200,000 in the first week, the large demand for something new has set the bar high. Founded on the 13th April which, Vit reminded me, is also American founding father Thomas Jefferson’s birthday, Liberland’s mission is to build the freest nation on the planet, underpinned by the founding ideas of the United States. 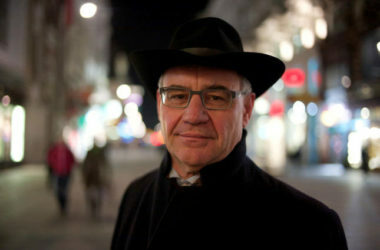 “We believe that many of the things that people came up with are actually still valid today, they are still the best to build up a prosperous and happy society.” Vít Jedlička speaks of how the founding ideas also considered a voluntary tax system which he hopes to implement, “we believe that with the technical advancement now, we can fully implement those ideas of the founding fathers of the United States but also we can do even better’. 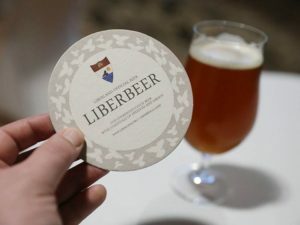 For the time being, the diplomacy surrounding the creation of Liberland has meant it is not formally recognised by any of its neighbours, but Vit also reveals they have no interest in formally joining the European Union, as “it’s not a sovereign entity, it would like to be a sovereign entity, it strives to be a European Government but it’s still a long way from it.” He highlights the restrictive nature felt by member-states. “Of course, we are looking for friendly relations and recognition as well,” he added. “We would like to be friends with as many countries and people around the globe“. At the time of writing, Liberland’s closest neighbours, Serbia and Croatia, have been unwilling to claim the land, yet have also restricted people from entering the location. 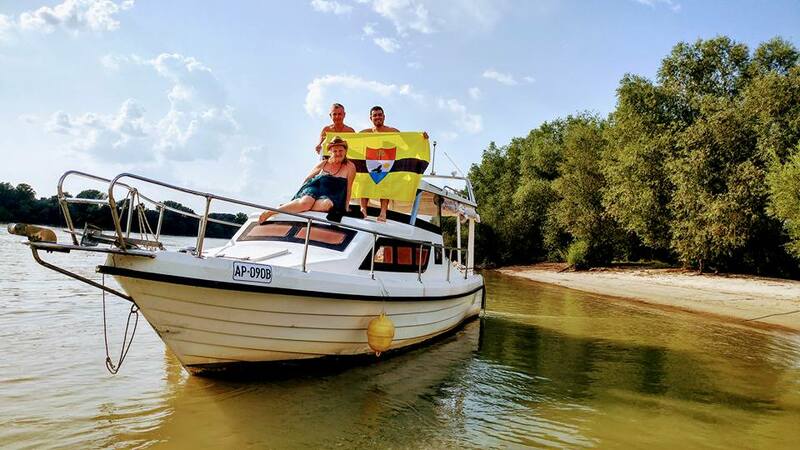 With Croatia arresting citizens for an illegal exit of their country, it raises a question mark over whether this constitutes a Croatian acknowledgement of Liberland. The blank canvas for creating a country has further yielded some interesting and innovative ideas and brings into question many modern-day diplomatic themes. 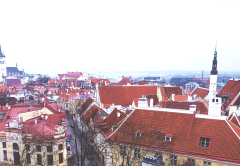 As for their immigration policy, “we want people that are religiously tolerant, that don’t have any criminal record – people that are not in debt and that are willing to help the country grow.” Open to people that want to contribute to the creation of a country, Vit welcomes Liberlanders that contribute in ways of culture, sport, social aspects of even building a representative office in another location. It is when you turn to Liberland’s economic policies that the state looks ahead to the true potential of upcoming technology such as blockchain. 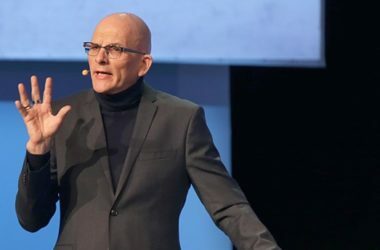 “We gathered a strong global community of Bitcoin enthusiasts and early investors and early adopters and Bitcoin Jesus is with us and many others,” he said. 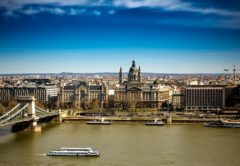 Vit outlines that Liberland is the first country to both accept Bitcoin and strongly support the cryptoscene. Having also created their own token, there are also future plans to launch their own exchangeable and tradable token. Although some might be sceptical towards the nation’s self-declared status, Vit continues to be in attendance to a number of global events. 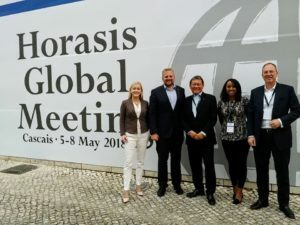 For instance, last month the President was a speaker at the Horasis Global Meeting which saw 600 world and business leaders come together in Cascais, Portugal. 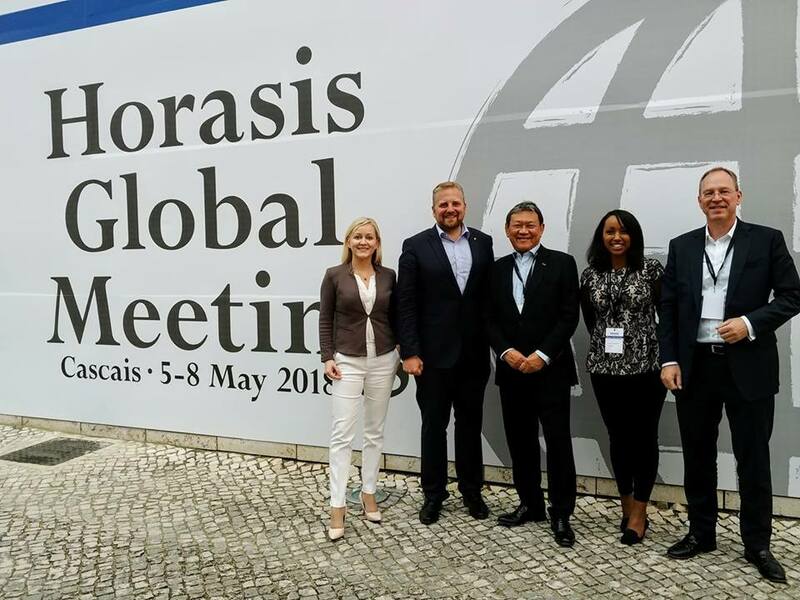 “[At Horasis] I was talking about the future of nation states and the combination of technology and the traditional nation-state and how we will see more competition to traditional decision making,” he explained. 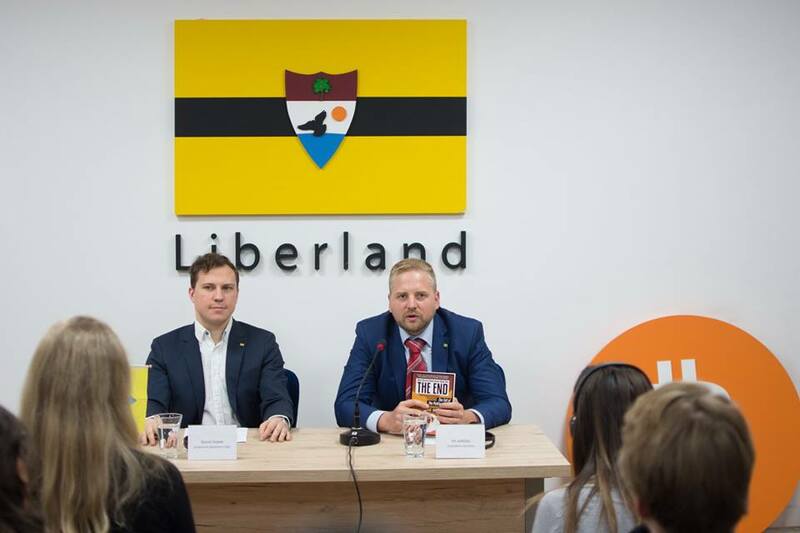 From the event, which saw attendees from over 70 countries, Liberland “made some deals in terms of co-operation with almost everybody there that was on the panel” and even recruited four new representatives for the state. For anyone interested in creating their own country, Vit is also planning to write a ‘How to start a country for Dummies’. It’s an interesting thought, what one can do when they have an empty space and the desire to create a new country. 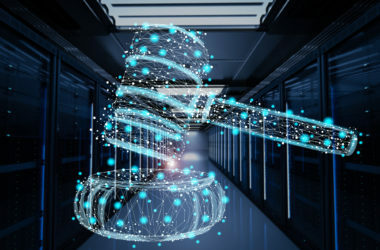 Do you model things on past successes, or entirely re-invent how governance could work? 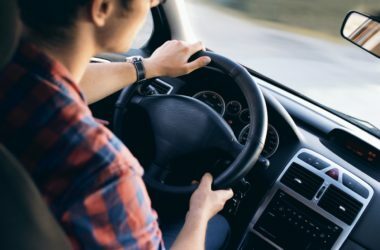 Aside from the legalities, Vit’s vision has certainly bloomed into a fascinating project and a real opportunity to create a modern, cultural model that deals with the challenges of the future.